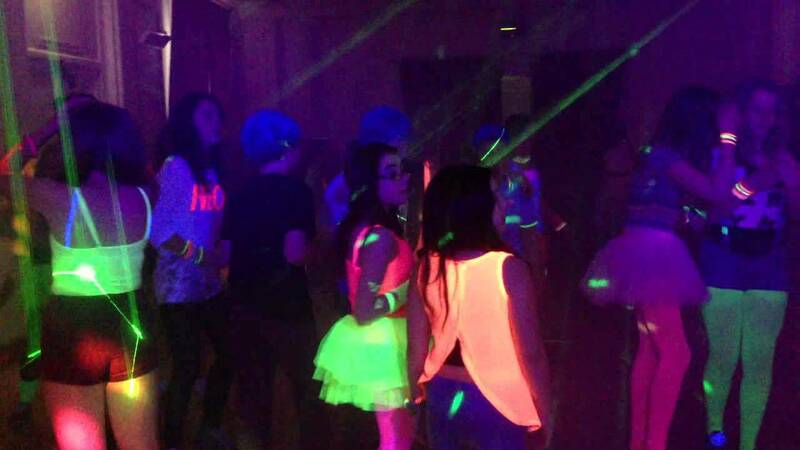 Entertainment for Children's birthday parties including Build A Bear, Lego Birthday Party, Star Wars Parties, Pokemon Parties, Glow Party, T Shirts Parties, Dinosaur Parties, Ninja Turtle Birthdays, Race Car Parties, Elmo, Mickey & Minnie Mouse Parties, Design Your Own Shoes, Tie Dye Your Own Teddy Bear. 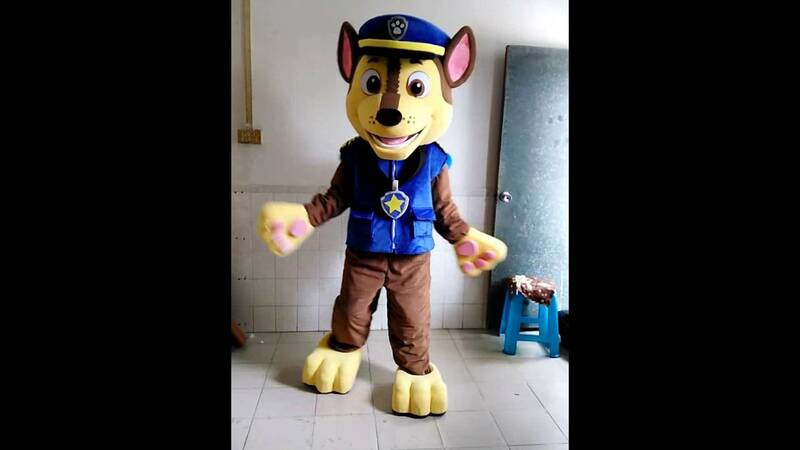 We also have a wide range of mascots, including Chase, Marshall & Skye from Paw Patrol, Elmo, Ninja Turtle, Darth Vader, Minion, PJ Masks, Pikachu, and others. One hour of great entertainment for young children, usually with loot bag included. Hands on Activities for most of the duration of your party. Experienced, bilingual animators. 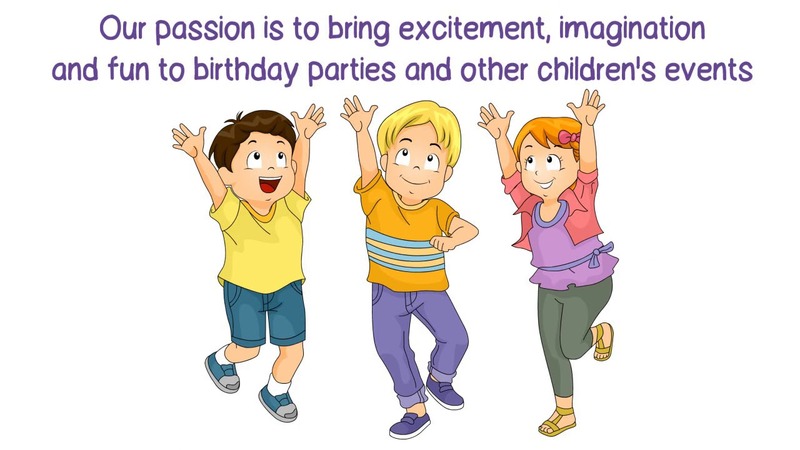 At Birthday Parties for Kids, We Come to You and Animate it too. 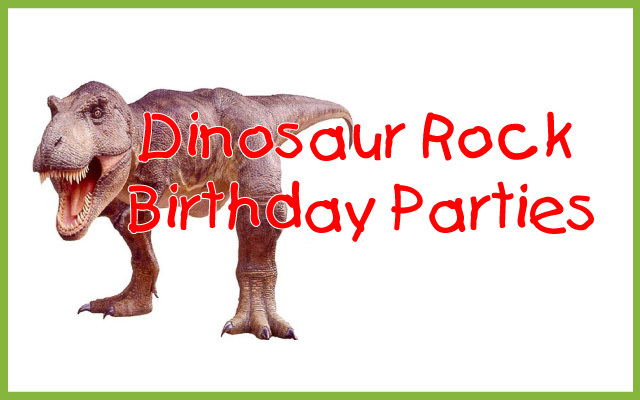 We provide birthday party entertainment for Montreal and surrounding area at reasonable prices, loot bags are included in the price. We are family run in business for 12 years. We specialty is original birthday entertainment such as Build A Bear, Tie Dye Teddy Bears, Glow In the Dark Parties, Lego Building Parties, Ninja Parties, PJ Masks Parties, DJ Dance Parties, Pokemon and Star Wars, Our animators are experienced, bilingual and love being with kids. We use lazer lights, costumed characters, bubbles, parachutes, tunnels at our mascot events. We use music and costumes at most other events.